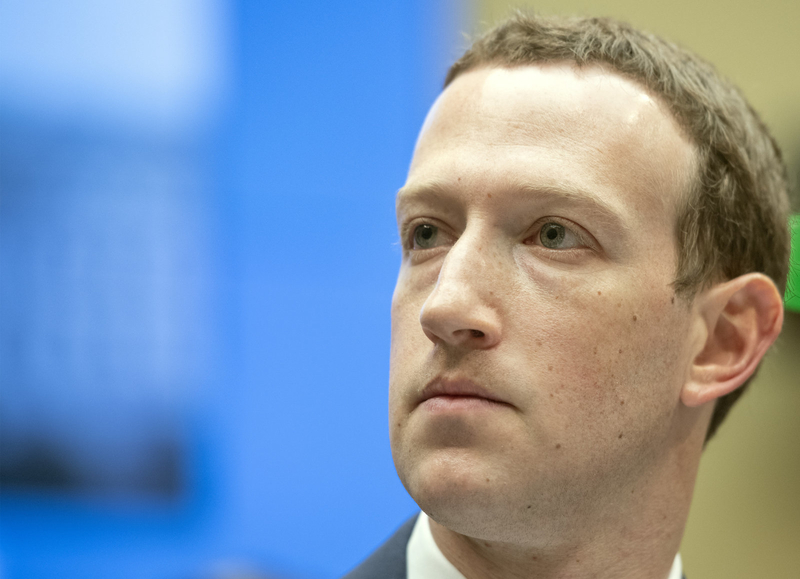 Zuckerberg reportedly held COO Sheryl Sandberg and her team responsible for the Cambridge Analytica backlash, telling her she should have done more to deal with the public outcry over the scandal. Sandberg was reportedly concerned about the meeting, telling friends that she wondered whether her job might be under threat. Zuckerberg’s more aggressive approach hasn’t been well-received by those within Facebook. The WSJ writes that it’s led to "unprecedented turmoil," with several top executives, including the Instagram and WhatsApp cofounders, resigning. Facebook is generating a slew of negative publicity right now. Last week saw a New York Times article that claimed the company employed the services of a “Republican opposition-research firm to discredit activist protestors, in part by linking them" to liberal billionaire George Soros. Sandberg was reported to have overseen the campaign but denied being aware of Facebook’s involvement with the PR firm in a post on the social network.